Very good flavor and priced right. Tried multiple times to get my husband to quit smoking and jump on the vaping wagon. These little guys did the trick. He likes these best because they are most like a real cigarette over other brands. I'll say it again (even though I won't win, I never do! ): I LOVE ET!!!! Seriously, this company is the greatest and I've never had one problem with them or their merchandise since I first "found" them almost three years ago! This is the E-cig that finally allowed me to give up real cigarettes. The feel in the hand and vapor is the closest I have found to a real cigarette. Best place to buy,great customer service and fast shipping. I am having trouble with some of the daily I have purchased. Opened 1 last night and it never worked. No little pop sound that you hear on your first use, nothing. Empty. Most of them work well but I have also had some not even last a day when I am at work and don't use it. There is no way a person can go through 300 puffs a day in the hours left in a day after a 10 he work day unless they had it in there mouth puffing from time out of work to going to sleep. I think this product could be more consistent from 1 daily ecigs to the next. I quit smoking in November of 2016. Well, I started gaining weight (I know people say that's malarkey, but it's true in my case. If I didn't have a smoke I would get very irritable. Thank God for The Electric Tobacconist! At least now I can hang onto some of my sanity! Great quality and the price is awesome! I used to order my daily e-cigs directly from the manufacturer but I have found that Electric Tobacconist is much better. The quality of the products are wonderful and the value is great! I am so happy I found Electric Tobacconist! The prices are great and the shipping is quick. I've been trying to quit smoking for many years but needed some help. I've also tried so many replacements that just didn't work. They were always missing something or were just too time consuming to put together. The liquid systems, etc. I wanted something satisfying, but easy and convenient. I decided to try the disposable E-cig system and love it. The shape is much like a standard cig. and the tip is soft and more like the average cig. filter. It light up at the tip and has the same kick as a regular cigarette, plus has the visual plume of smoke which give the real sense of just having smoked a cigarette. 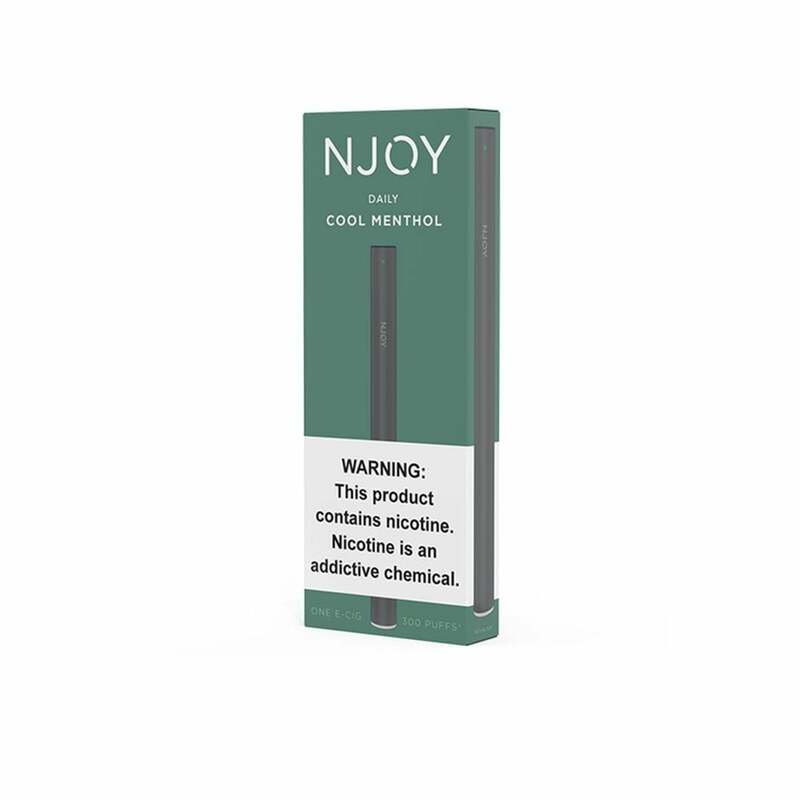 With the Disposable E-Cig, you never have to worry about running out of charge, they conveniently fit right in your pocket, and the best part is no smell to worry about. I've been tobacco free for over six months now. Thanks for a great cig. replacement!